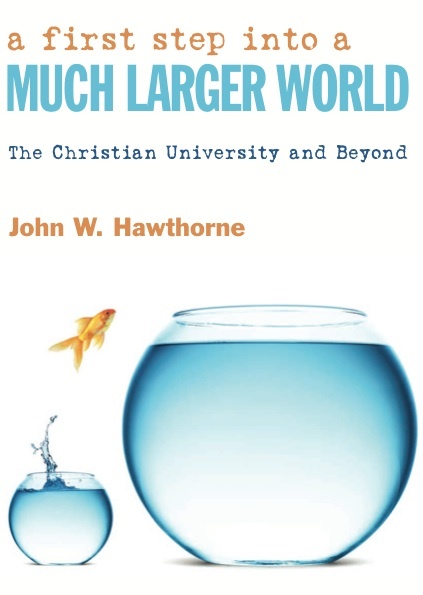 I wrote this book between 2012 and 2013 for freshmen entering Christian Universities. Rather than seeing College as a place where one must cautiously guard faith against education, I wanted to provide a foundation for how Christian Higher Education can be fearless in pursuing the Kingdom of God. It’s an ideal choice for Freshmen Year Experience Courses. It explores the changing nature of the millennial generation, the dynamics of college life (using the Wizard of Oz as metaphor), the characteristics of living in community, how to understand one’s own learning, and what it means to pursue one’s dream within God’s Kingdom. Amazon has both paperback and kindle editions available.